King Philip, 49 @ Attleboro, 68 – Final – Attleboro won the second quarter 19-7 to build a 33-16 lead at halftime and never looked back. Andrew Milliken dropped a career-high 21 points to pace the Bombardiers while Jake Dunkley had 14 points, 10 rebounds and seven assists, Berlyns Abraham added 10 points and Nate Douglas chipped in with nine points. North Attleboro, 58 @ Canton, 60 – Final – Click here for a recap from this game. 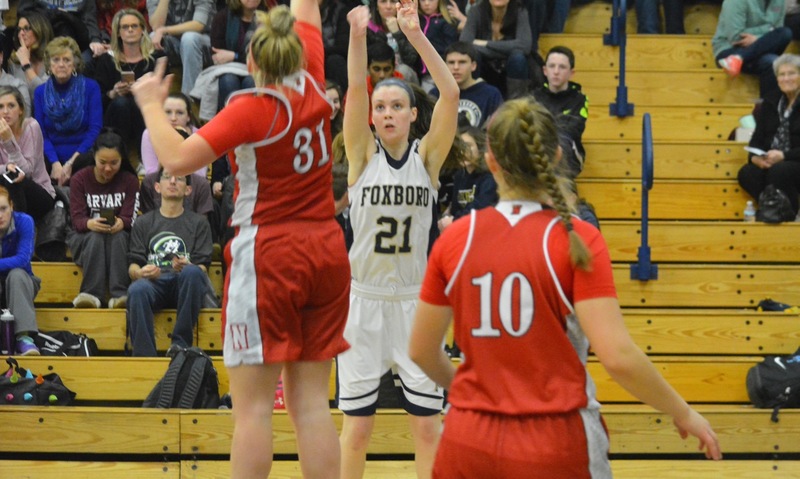 Sharon, 47 @ Foxboro, 75 – Final – Foxboro had a dominate second quarter, turning a nine point lead after one (19-10) into a commanding 43-17 advantage at the halftime break. Senior Mark Clagg connected for a career-high 32 points while junior Joe Morrison added 10 points. Ricardo Ripley and Malik Lorquet each had 12 points for the Eagles. Oliver Ames, 42 @ Franklin, 75 – Final – Click here for a recap from this game. 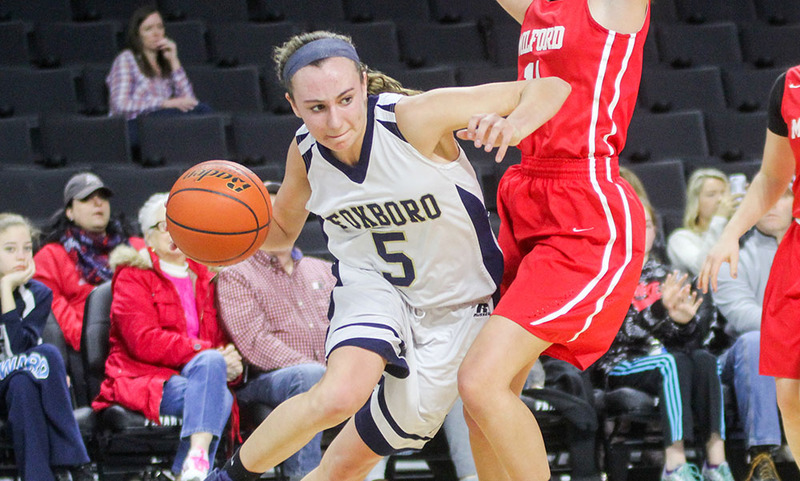 Taunton, 46 @ Mansfield, 63 – Final – Click here for a recap from this game. 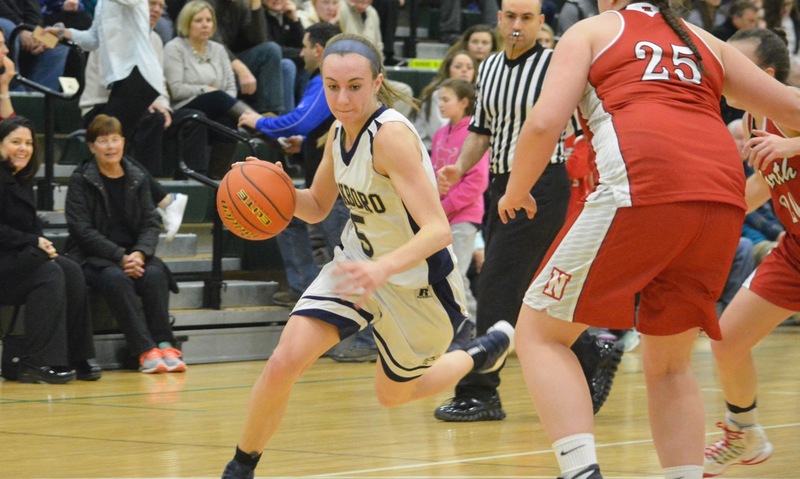 Milford, 56 @ Stoughton, 50 – Final – Click here for a recap from this game. North Attleboro, 59 @ Canton, 47 – Final – Click here for a recap from this game. 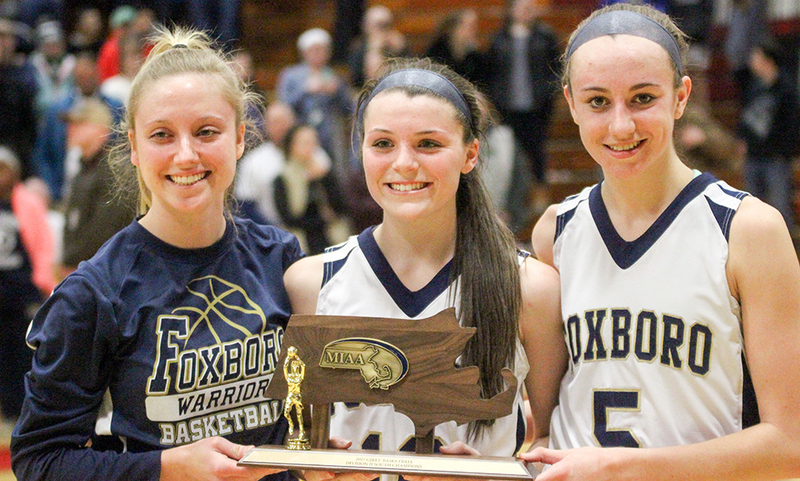 Sharon, 34 @ Foxboro, 73 – Final – Ashley Sampson scored 19 points to lead the Warriors and Shannon Smalley had 13 and Riley Collins had 11 for Foxboro. Oliver Ames, 64 @ Franklin, 50 – Final – Click here for a recap from this game. 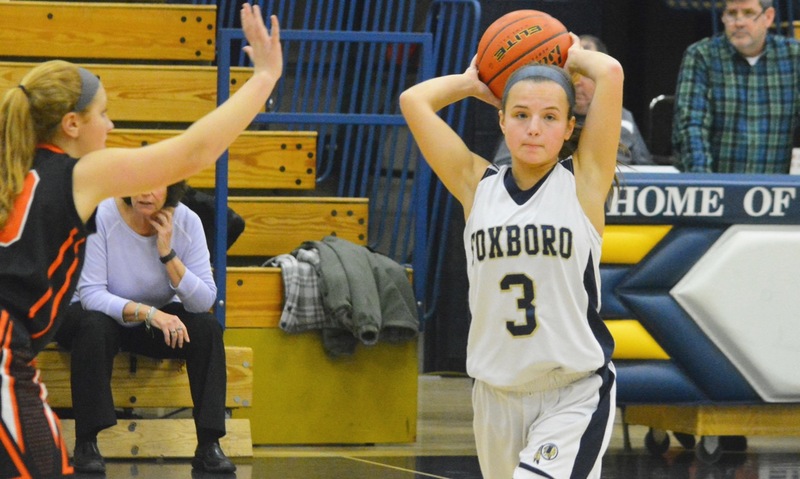 Taunton, 34 @ Mansfield, 62 – Final – Meg Hill had 16 points, 12 rebounds and five blocks for the Hornets. 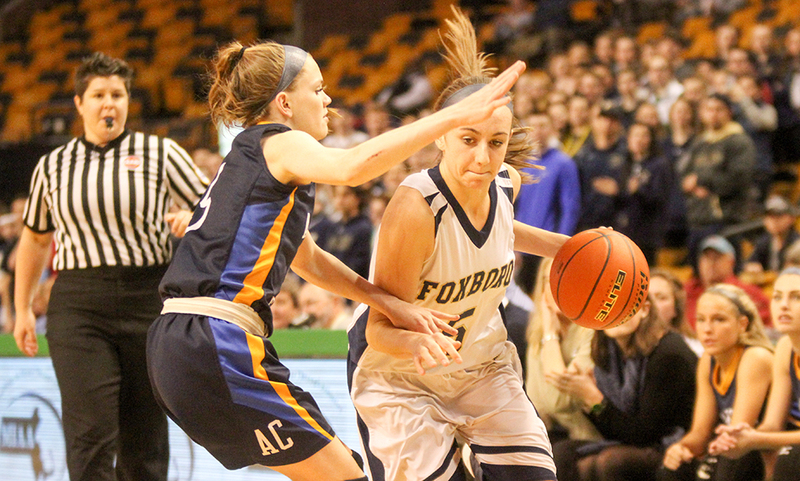 Mansfield also got 11 points and seven assists from Jen Peel and a career-high 11 points from Erin Daniels. 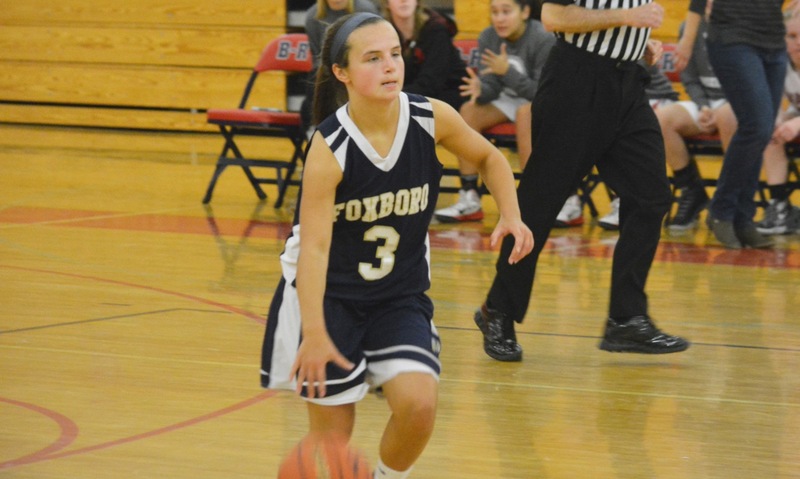 Lily Patneaude scored 12 points and hit four three-pointers for Taunton. 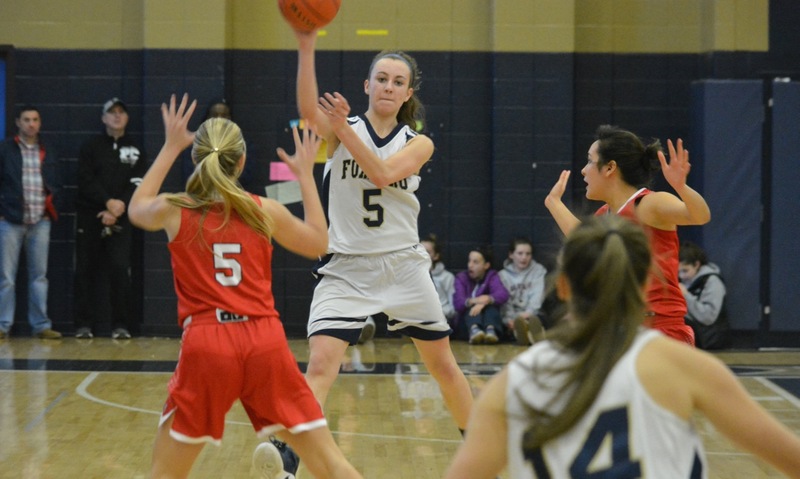 Milford, 51 @ Stoughton, 37 – Final – Click here for a recap from this game.